Start your day with a hotel pickup, meet your private driver and head to the private helicopter launch-pad. The experience of taking off in a helicopter is like no other. As you rise vertically, the ground shrinks away and you lift off into the blue skies. 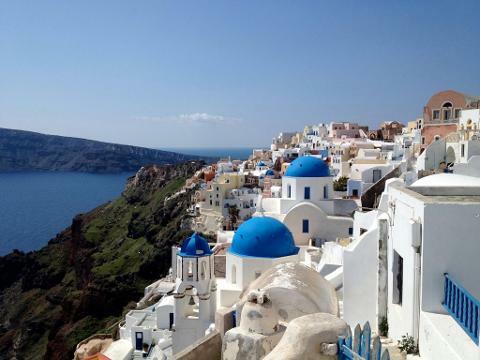 Head out over the azure waters of the Aegean Sea toward Santorini's half-submerged caldera. Learn about the fascinating geological history of this former island, which collapsed following an ancient eruption, and catch sight of the nearby active volcano—Nea Kameni. Hover over the north end of the island. Your aerial perspective provides a great vantage point to snap a photo or 2 of the distinctive sugar cube stacks of houses and blue-domed churches in the iconic Greek villages of Fira and Oia. 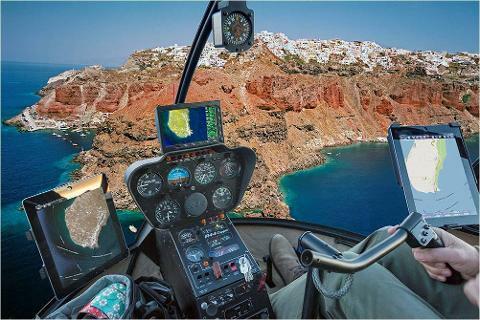 Leave Santorini behind, and after a short helicopter ride above the crystal-blue colors of the Aegean, reach the island of Ios. 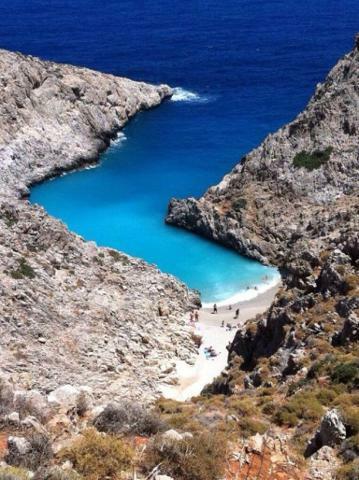 Ios is the birthplace of the renowned ancient Greek poet "Homer" and is filled with some of the most stunning beaches in Greece. 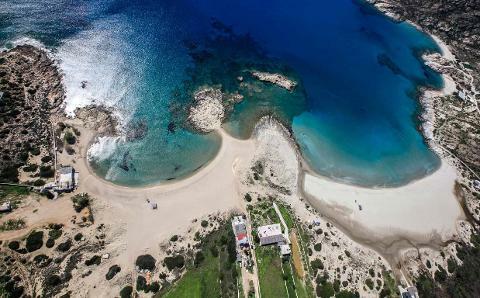 See the town of Ios, called "Chora" in the local dialect, capture the little alleys and hover over the gold-sand beaches of Mylopotas and Manganari, where blockbuster Hollywood movies have been filmed. 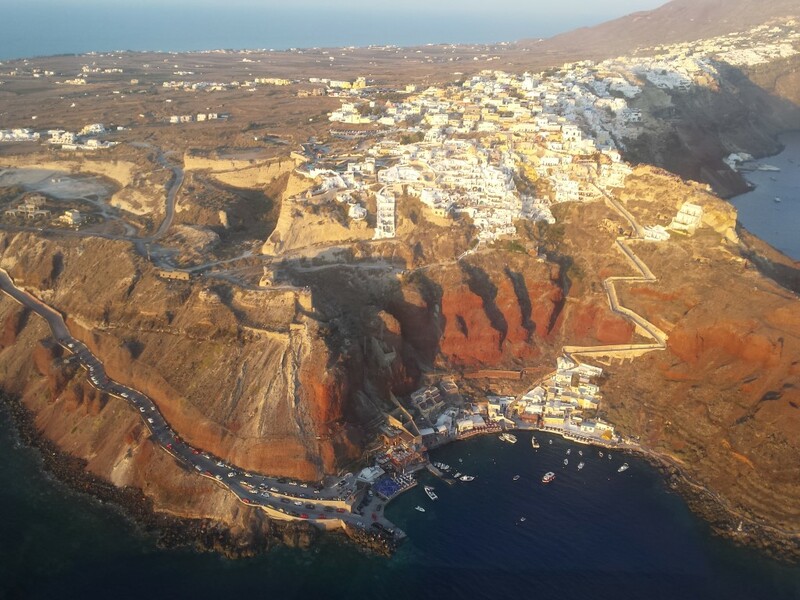 Exhilarating flight over Santorini and Ios island. Far-reaching vistas over the azure blue of the Aegean Sea. 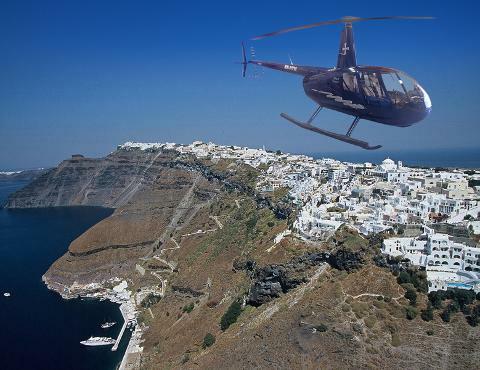 Fly over the iconic villages of Santorini filled with white-washed houses and blue-domed churches. 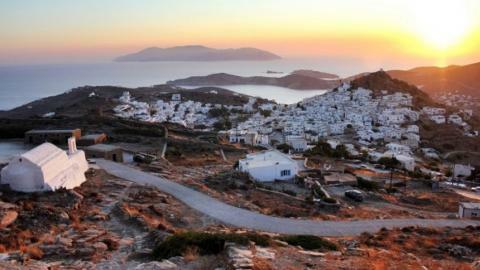 Capture the turquoise beaches of Ios and see "Ios chora", the most charming town in the Aegean. 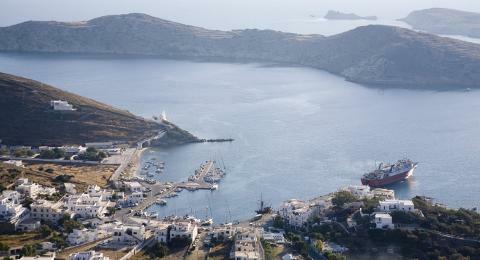 Pickup & return from your Hotel or Fira town (Cruise port). Transportation with a modern minibus or a deluxe SUV. 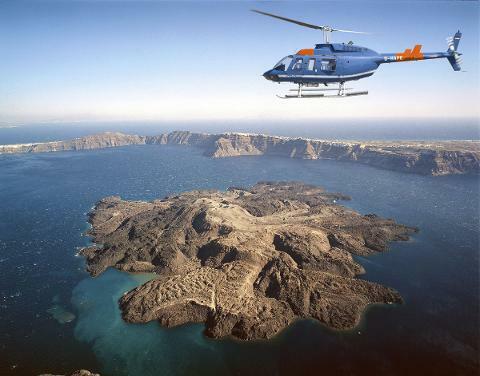 60-minute Helicopter flight above Santorini. - This flight is private and can accommodate a maximum of 5 people. 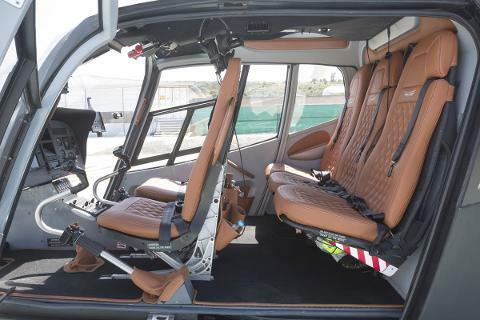 - Helicopter flight time is approximately 60 minutes. Flights are available on a daily basis at regular intervals from 09:00 until Sunset.